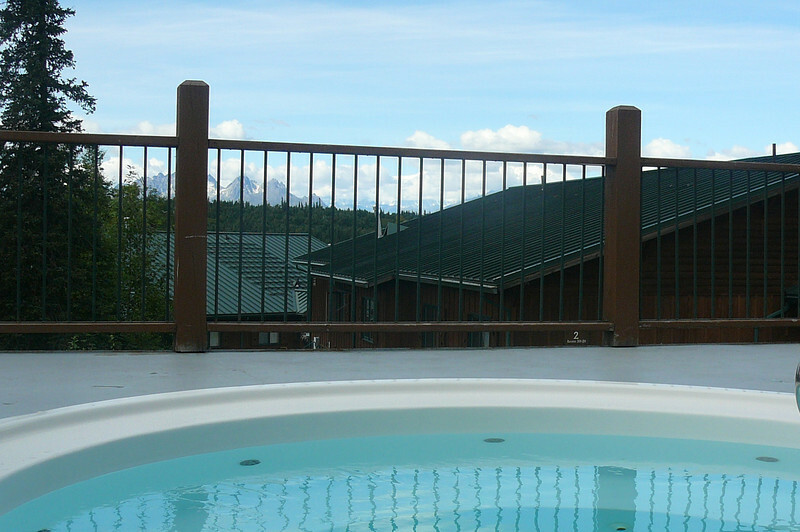 Check out the Amazing view you'll have when enjoying the Hot Tubs at Princess' Mt. McKinley Lodge! !